This is the registration page for new players who are 3 years old or will turn 3 by March 4, 2017. For Spring League, a "New" player is anyone who did not play with us in the Primary Fall 2016 program. If your child played in Region 1031 in the Primary Fall 2016 program, go here for instructions. Submit age verification document (copy of birth certificate, passports, medical record, etc). 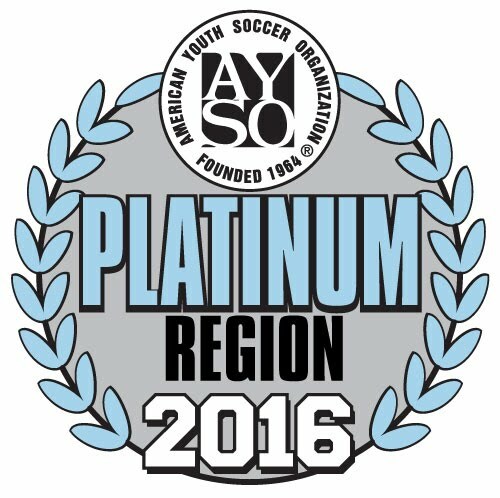 Player age verification documents may be emailed to verifications@ayso1031.org or mailed to our Region address below. - We cannot complete your registration and assign your child(ren) on a team until steps 1 through 4 are completed. Enter Your child's date of birth (DOB) and gender. If you are applying for the VIP program, check the box "I'm interested in a VIP program" and also indicate the player's disability in the 'Current injuries' box. At the Parent Jobs screen, select a volunteer position either under your child’s name or Job Not child specific. Note you will complete a volunteer application in part B of these instructions below. Follow instructions to sign the form electronically. 2. Follow the instruction to complete the form.